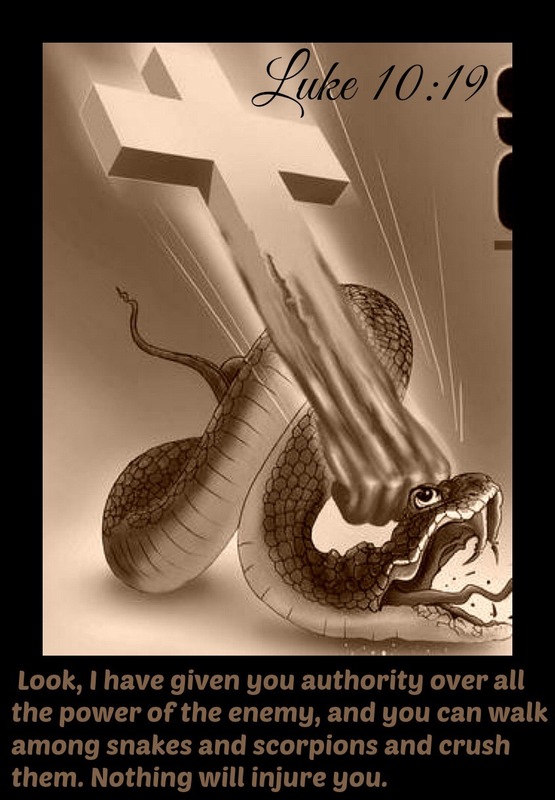 Did you know that we possess authority [power] over all the earth? Read Genesis 1:26. We were given the earth to rule over God’s creation and this mandate has never been rescinded by God. God’s position on rulership has never changed. However, man’s position changed when Adam’s disposition changed. But the second Adam, Jesus, redeemed man from the curse (Galatians 3:13) and reinstated man back into rulership. We see this in Matthew 28:18 where Jesus said, “All power is given unto Me in Heaven and in earth.” Also, Psalm 115:16 confirms the earth was given to man. So why don’t we walk in God’s bequeathed divine authority? Here are 5 reasons to consider; sin, ignorance, fear, unbelief, and lack of prayer. Over the next few days, I will give supportive examples of each of these inhibiters. Faithfully and prayerfully we together will gain a better understand of the importance in walking in the power of God’s ordained authority!